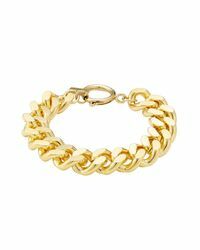 We check over 450 stores daily and we last saw this product for $210 at STYLEBOP.com. 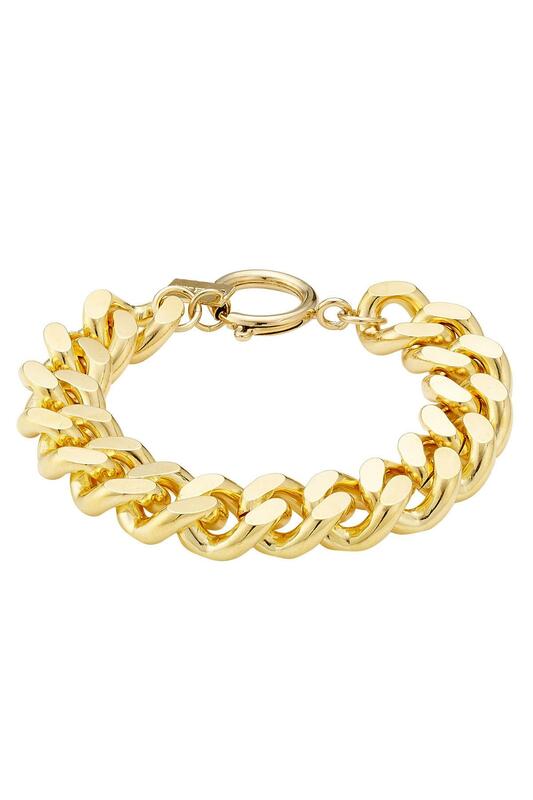 Chunky links add a bit of bling to Isabel Marant's gilded bracelet. Gold-tone brass police chain, lobster claw closure. Chunky silhouette. 95% Brass, 5% Tin.